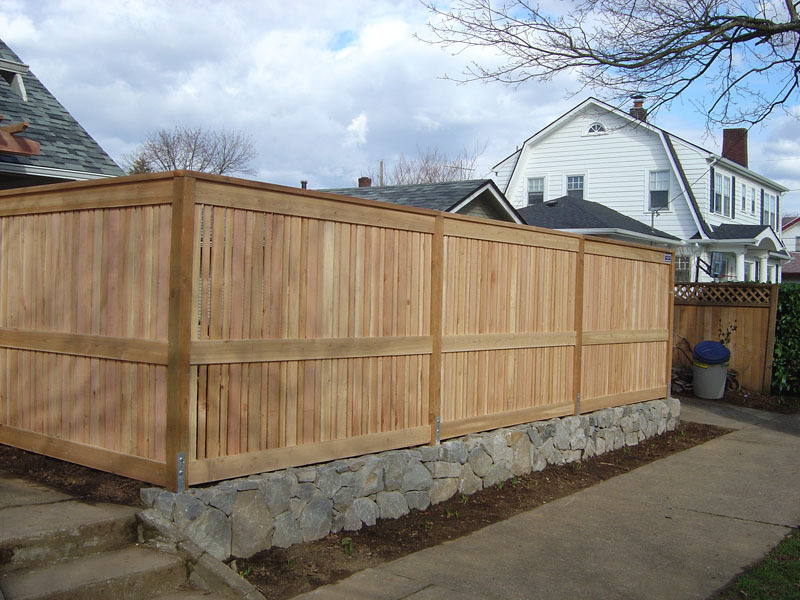 Fences can add value and that special touch to your home; whether you need privacy, security or containment, we can design and build the fence you need. 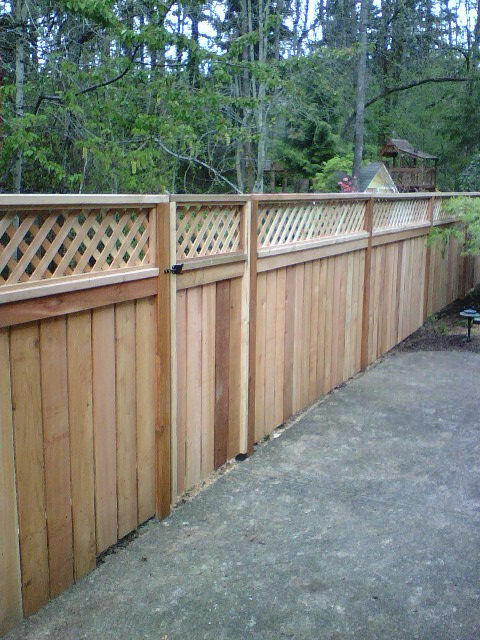 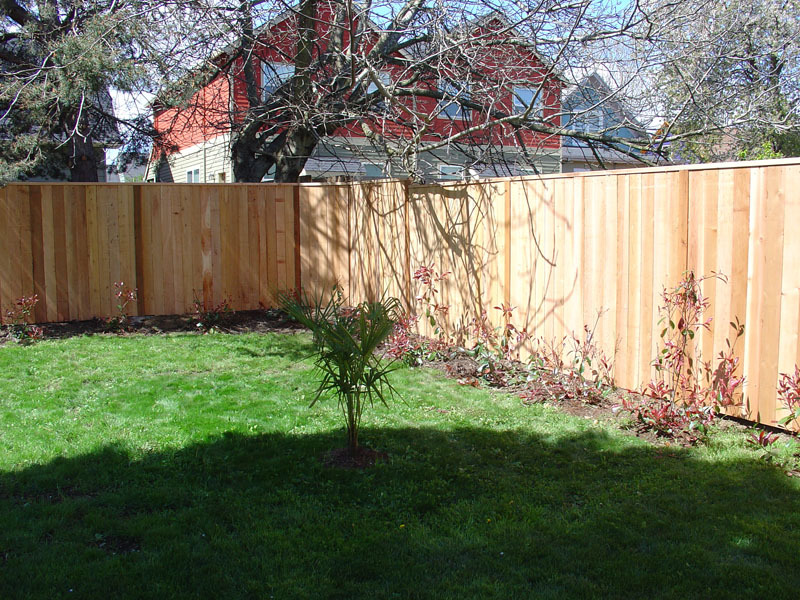 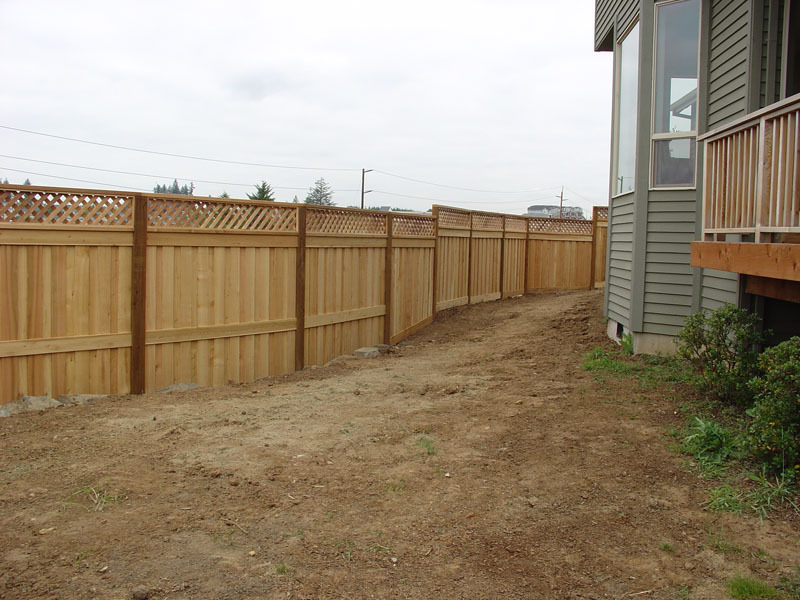 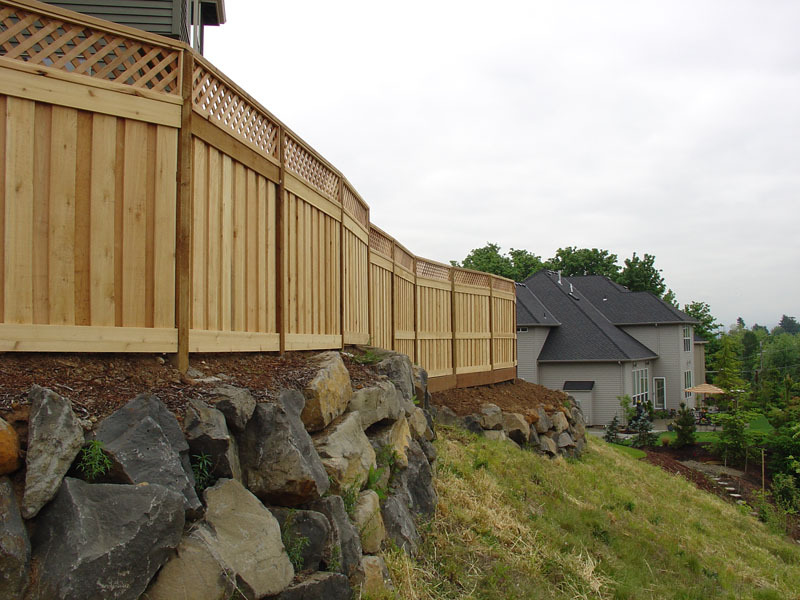 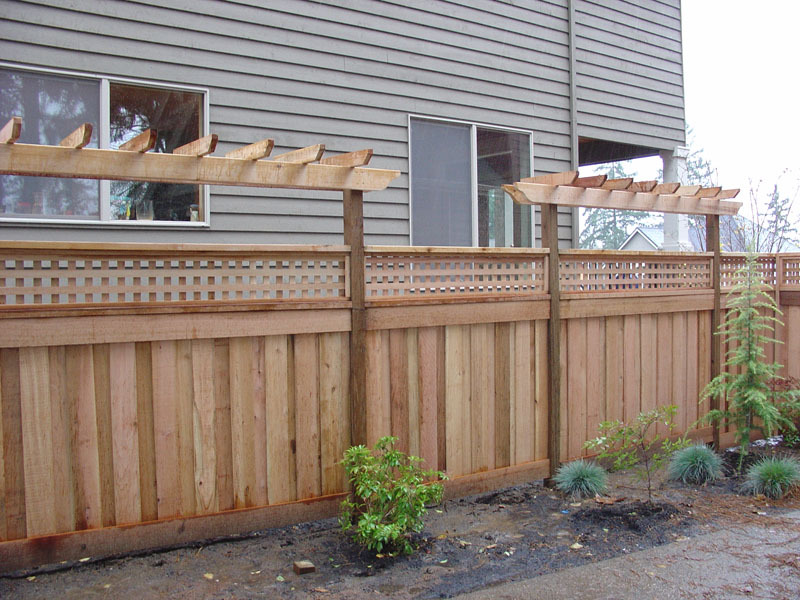 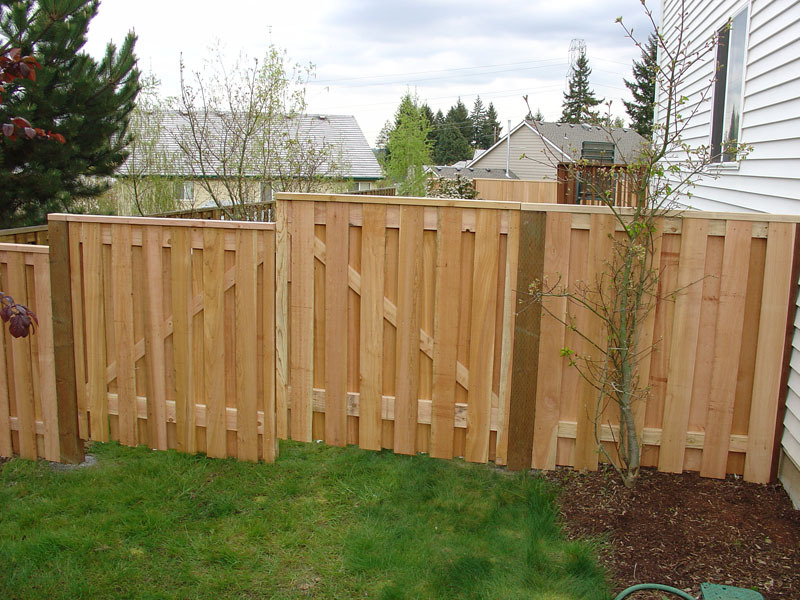 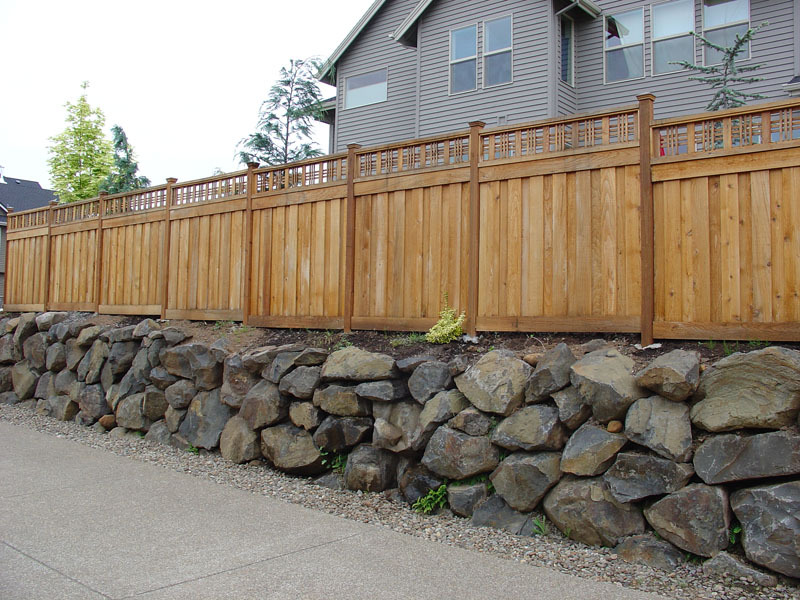 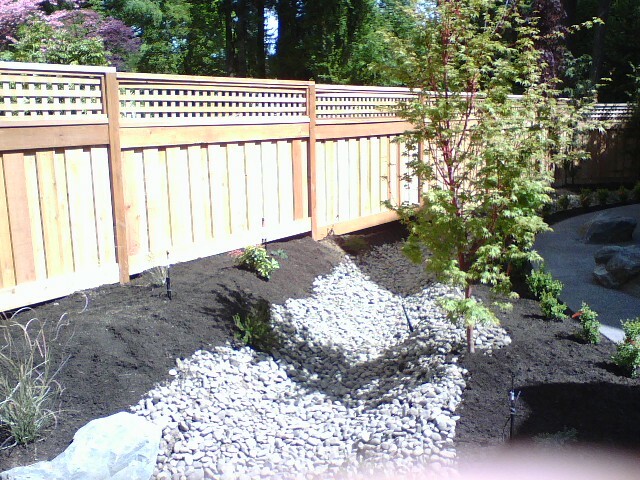 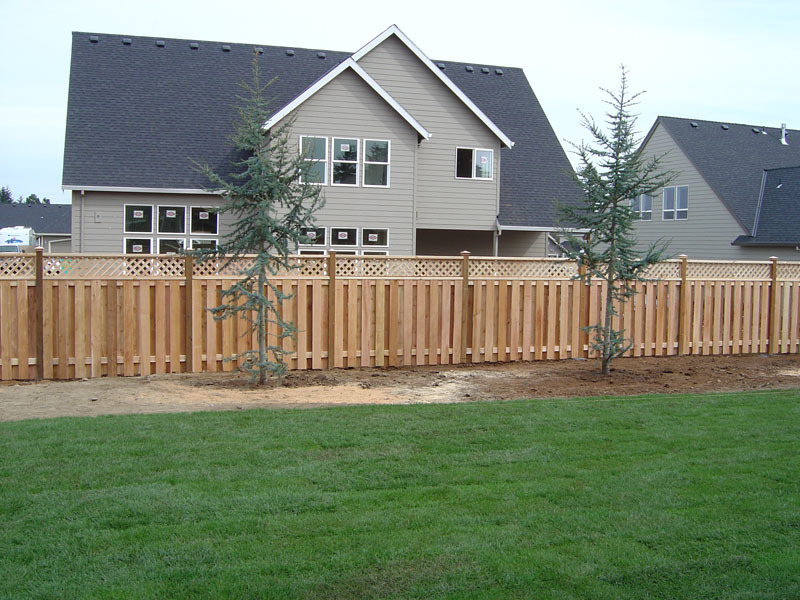 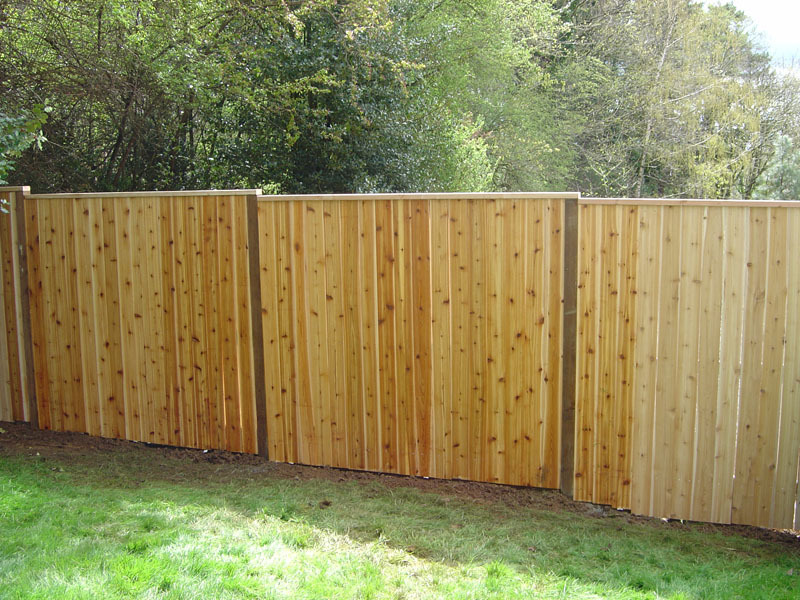 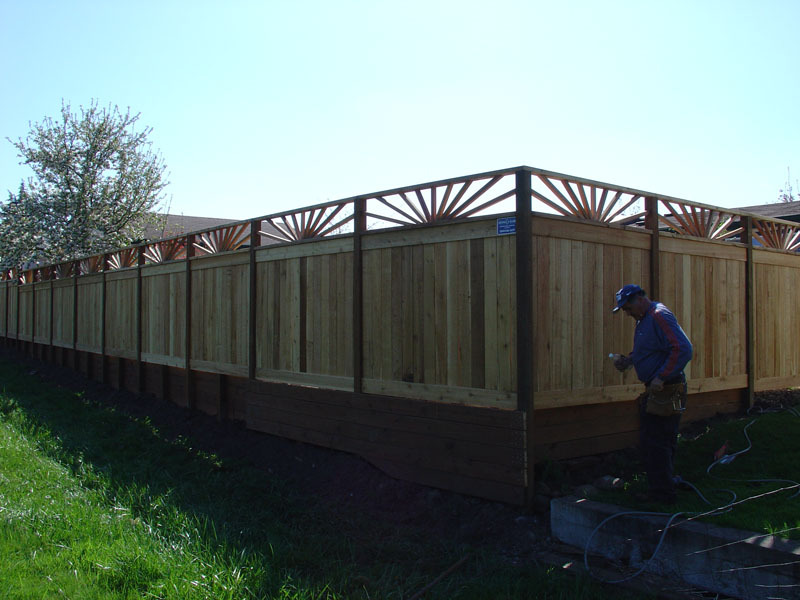 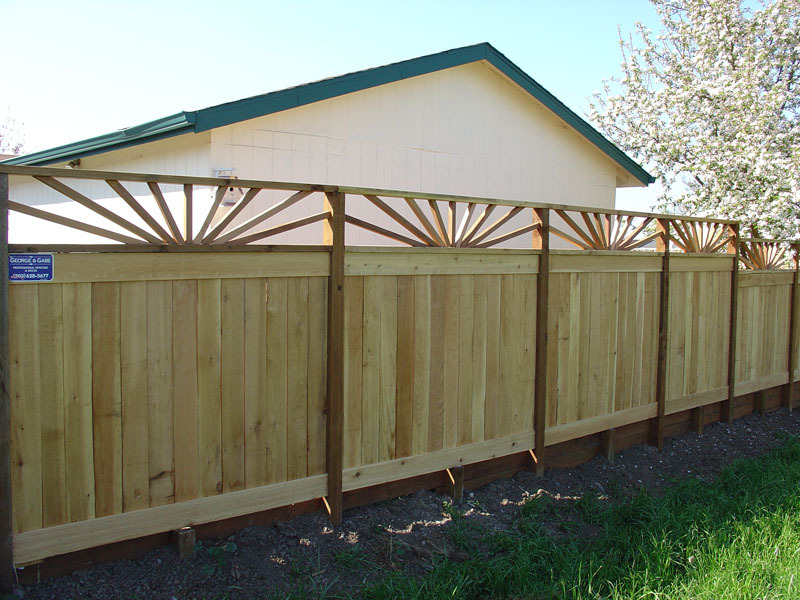 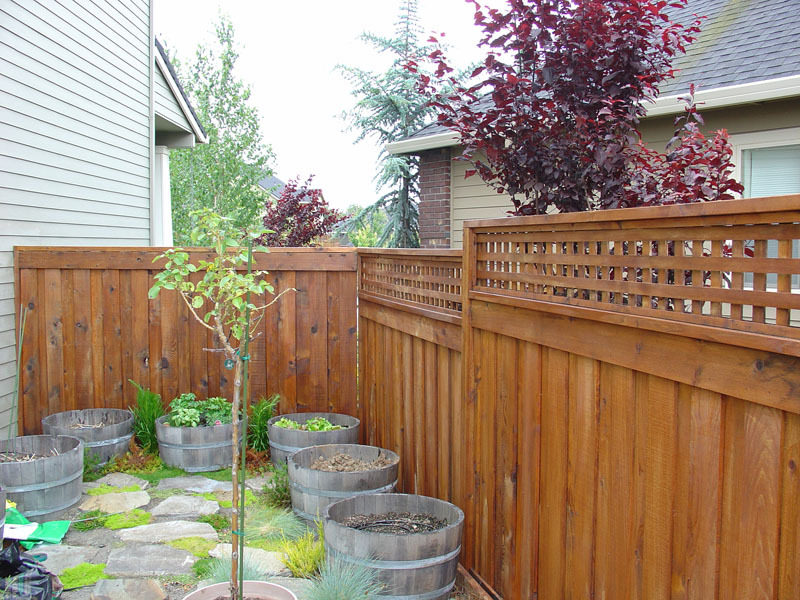 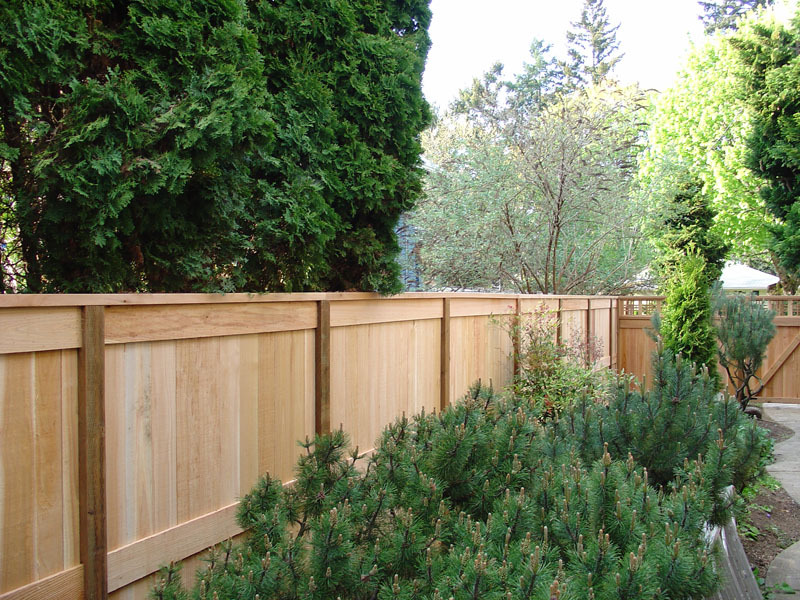 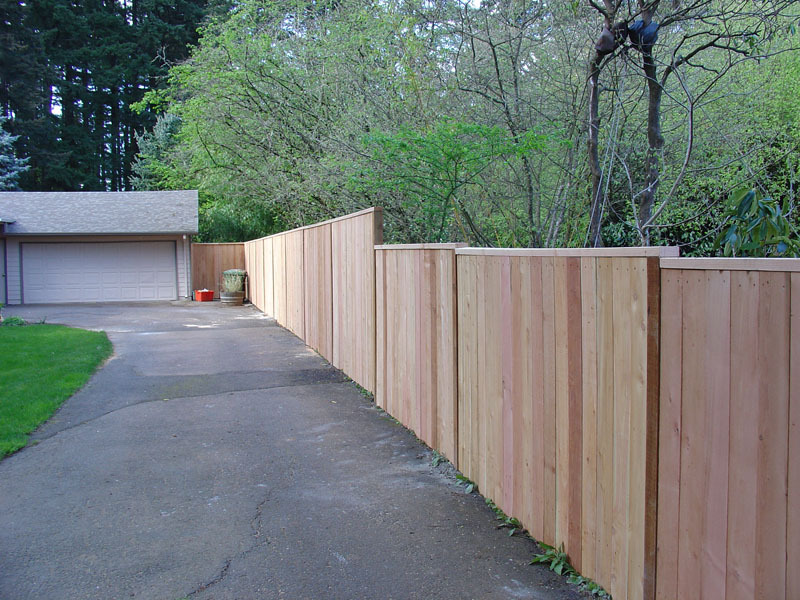 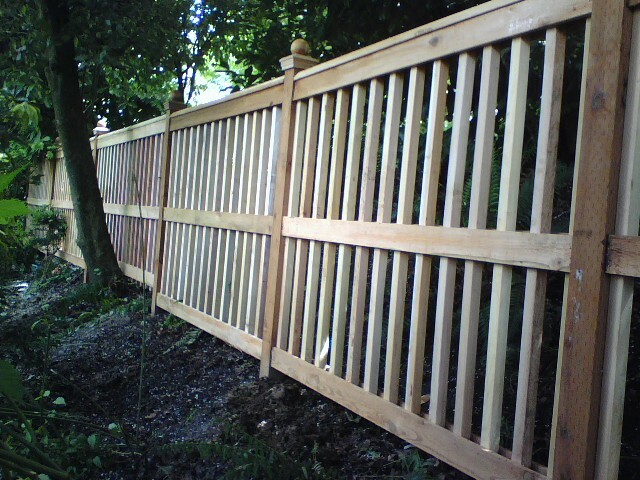 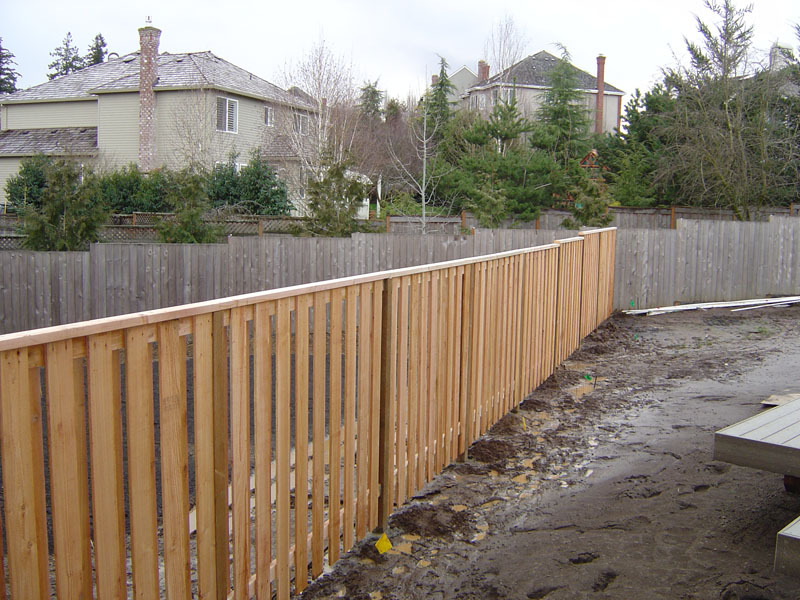 We will work to build a fence not only practical and attractive, but that will also fit your budget. 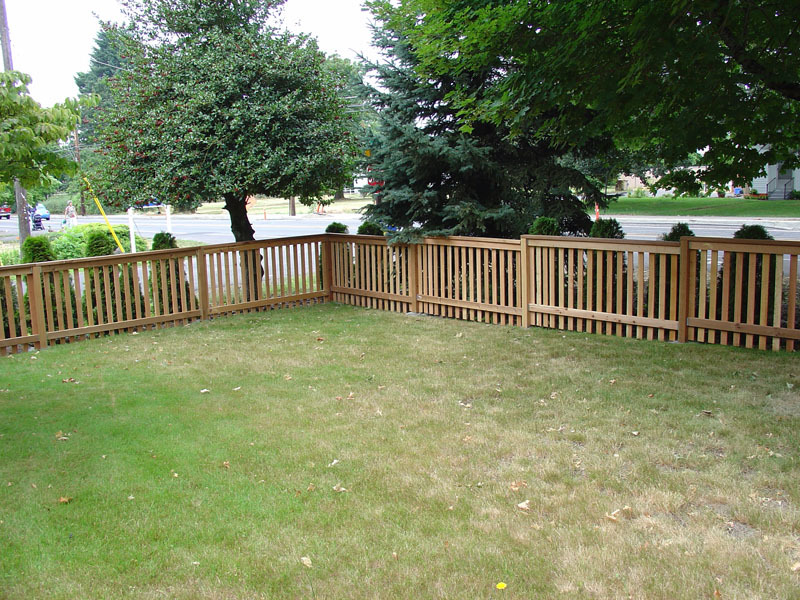 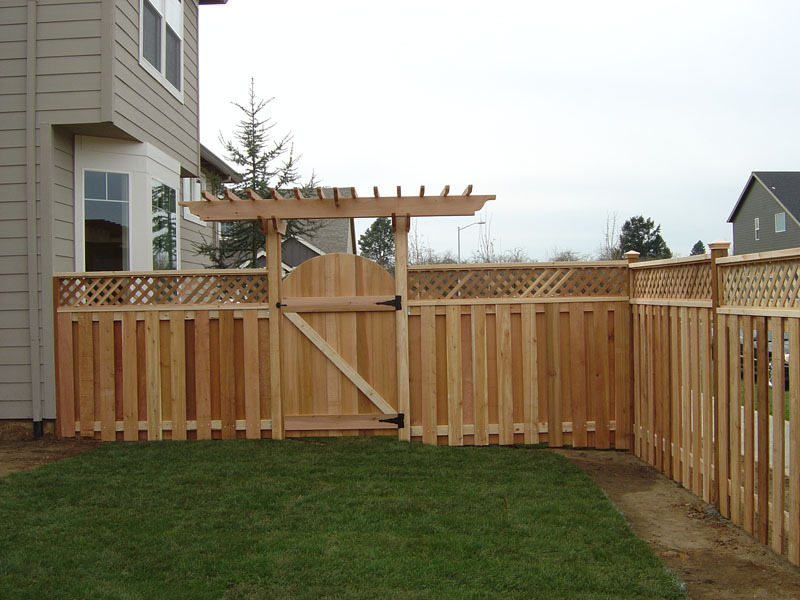 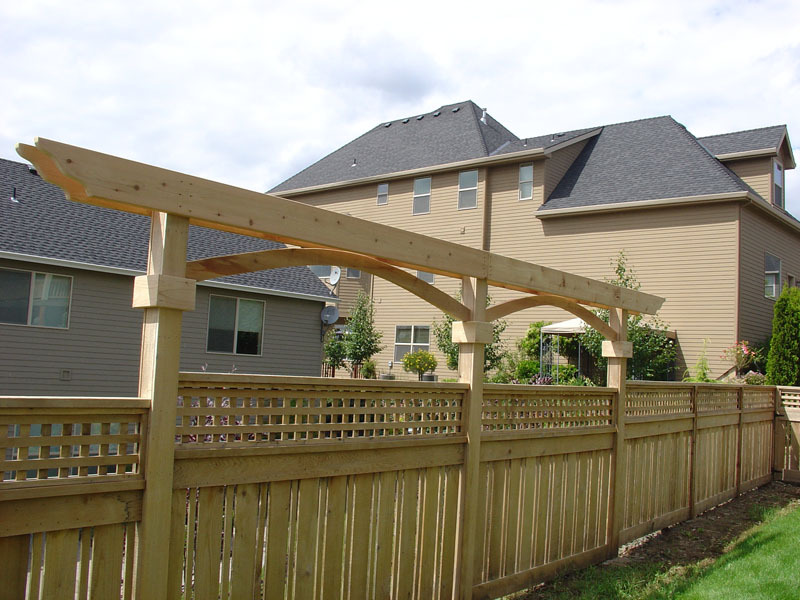 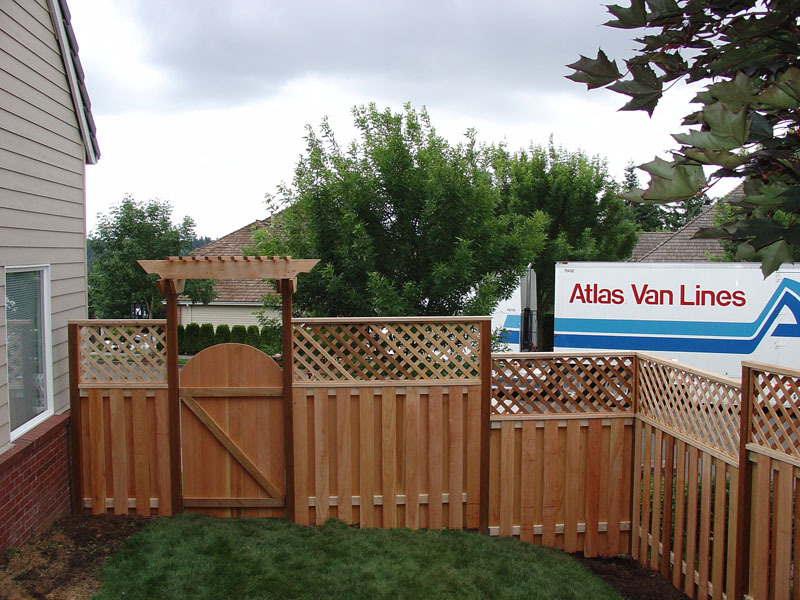 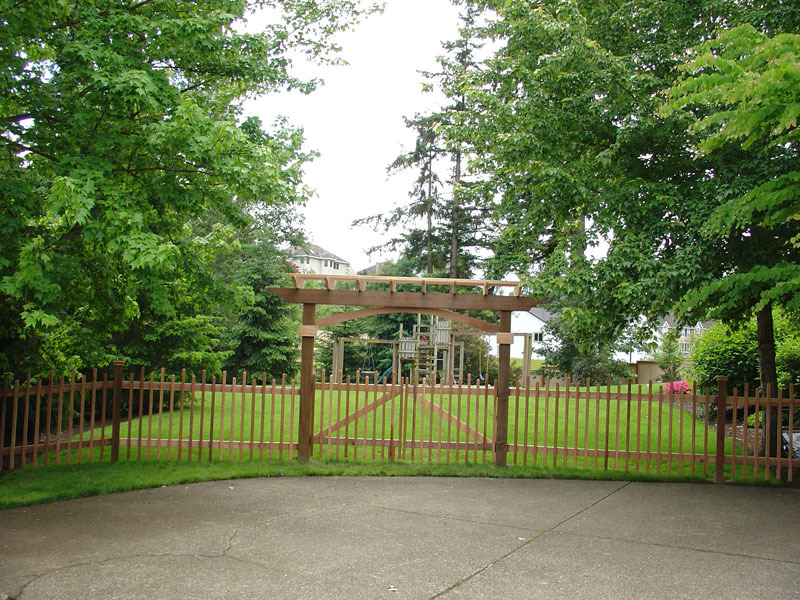 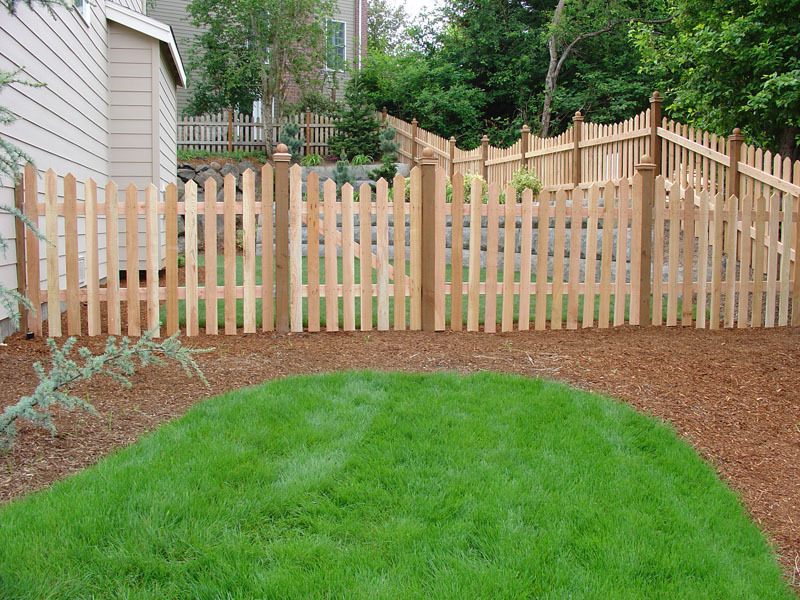 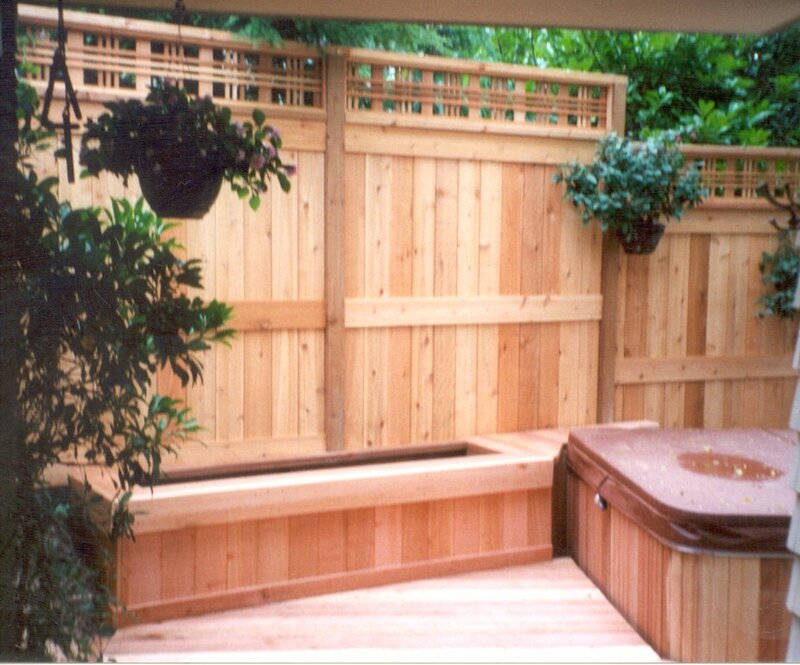 Let us build the perfect fence for you. 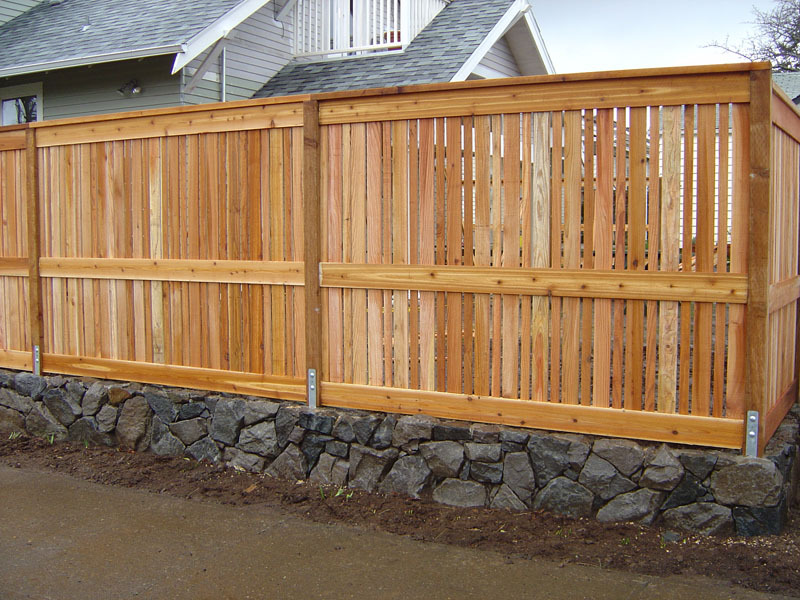 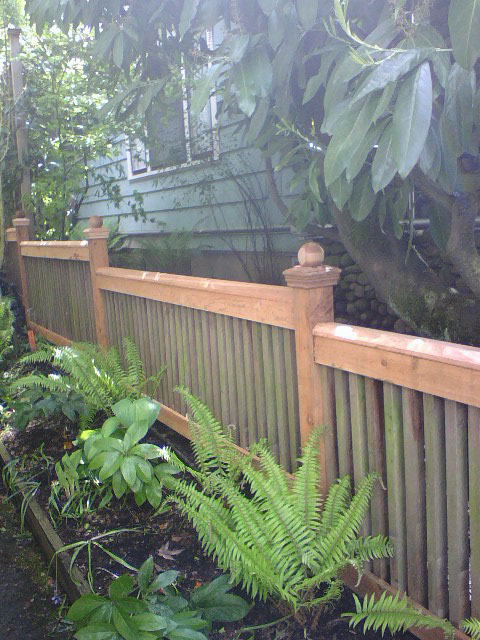 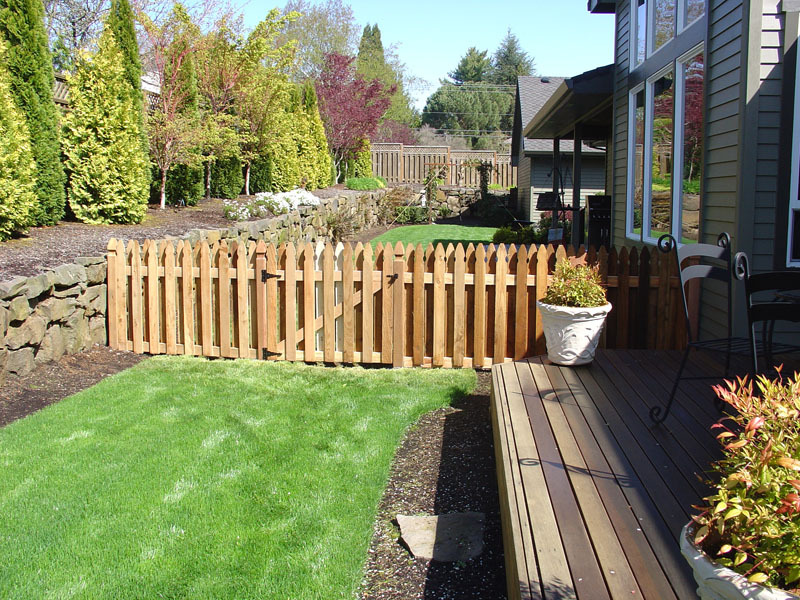 Tell us how you would like your fence to look, what your needs are, and we will make it happen! 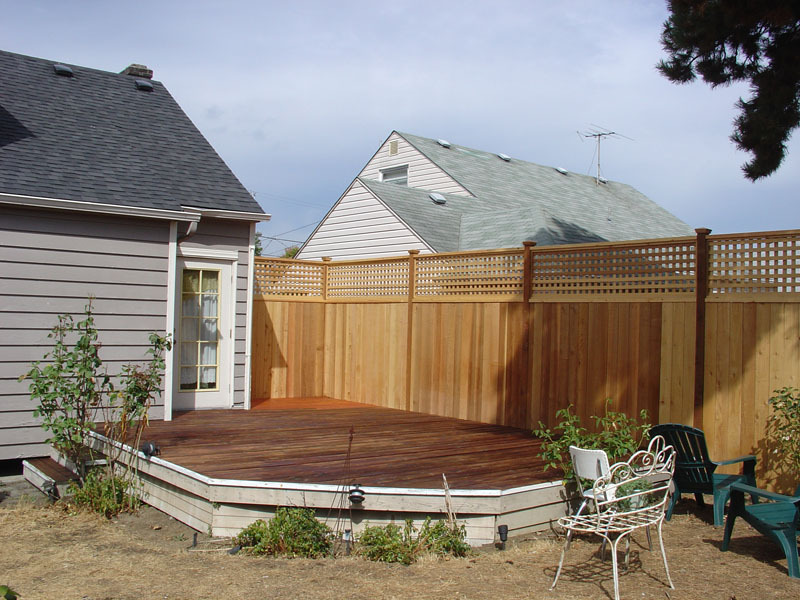 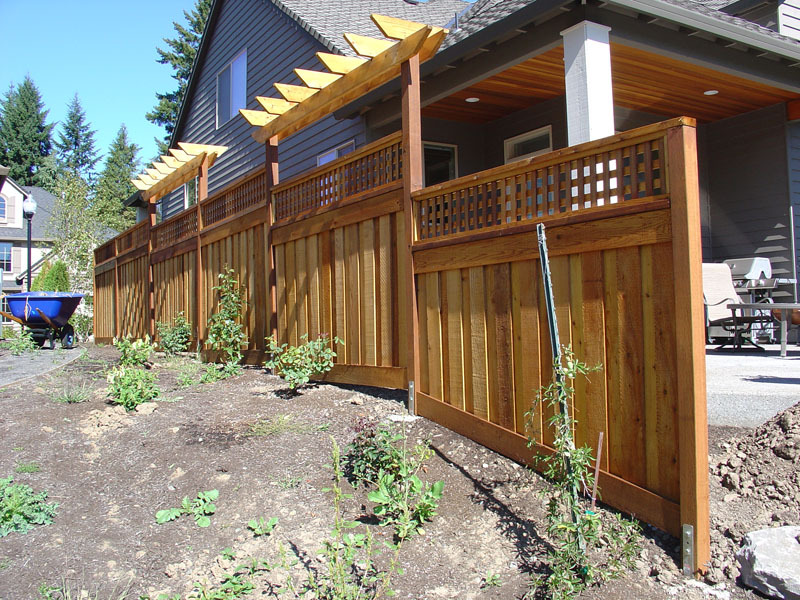 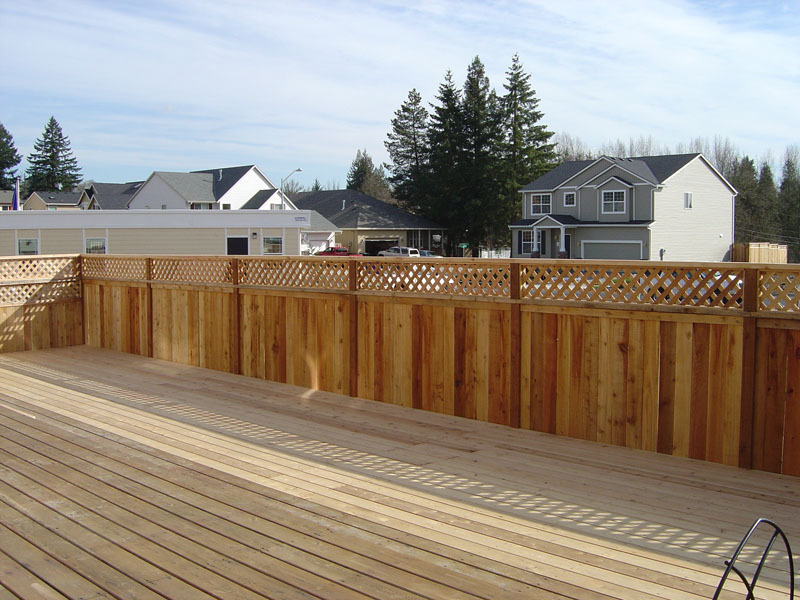 No matter what design you prefer, George & Gabe Professional Fencing & Decks will only use the best quality products and deliver quality craftsmanship in fencing.